Presenting the Hermes Kelly Longue Bag. The iconic Hermes Kelly Bag has been transformed into an evening clutch. 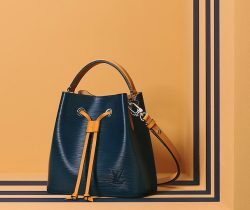 Similar to the Kelly Bag,..